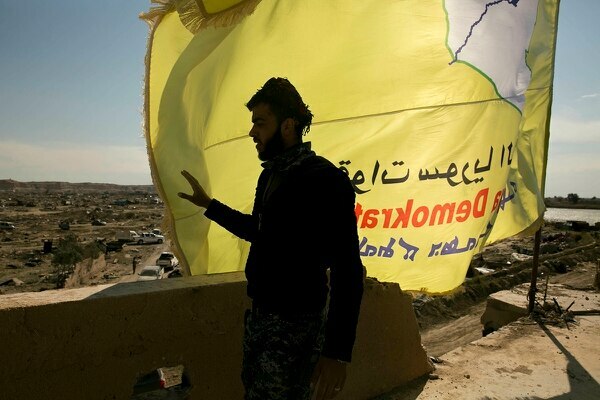 The victory announced in Baghouz on Saturday marks the end of a devastating five-year campaign by an array of forces to retake territories held by ISIS in Syria and Iraq. 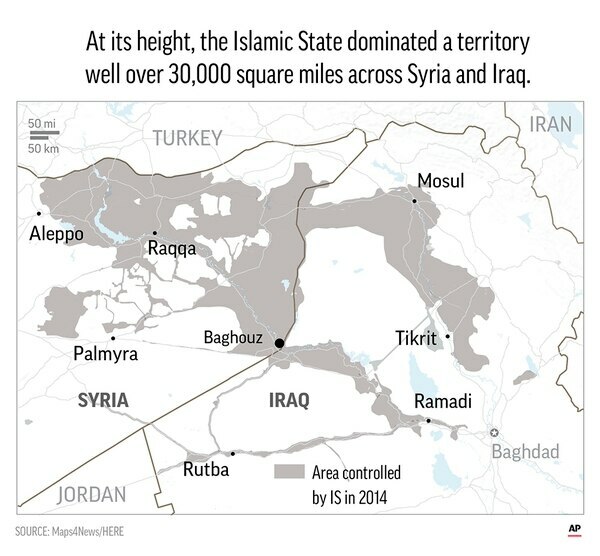 At its height, ISIS controlled a sprawling self-declared caliphate between the two countries that was home to some 8 million people. The campaign against the group came at a staggering cost, with entire neighborhoods and towns destroyed in both countries. 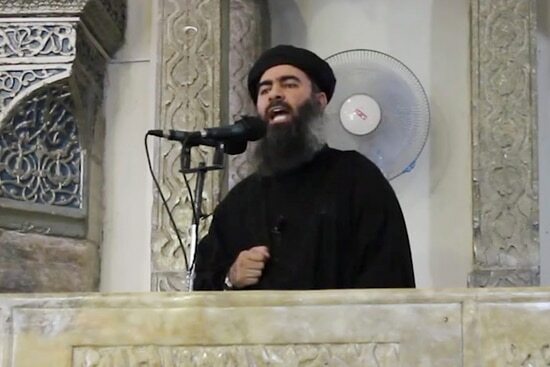 Thousands of civilians are believed to have been killed by ISIS during its brutal reign as well as the air and ground operations by the coalition and allied troops. Watchdog groups continue to document the casualties. 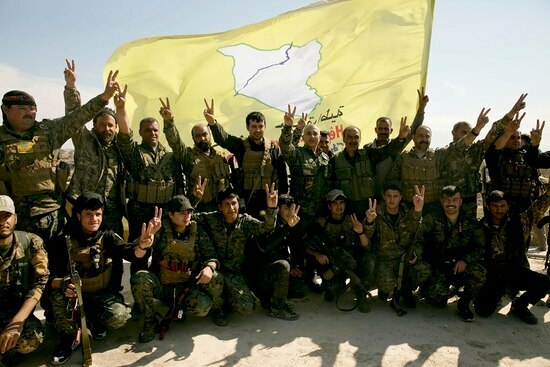 Meanwhile, the SDF said 11,000 of its fighters were killed in the fight against ISIS. 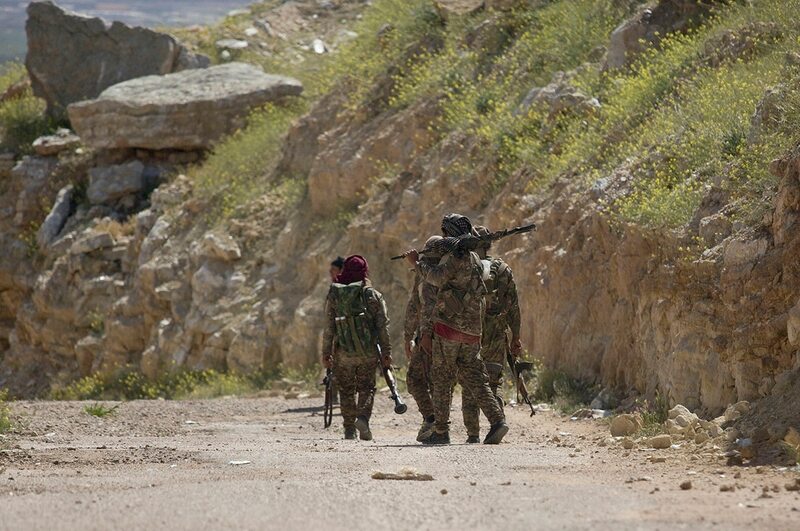 In recent weeks, thousands of people, including ISIS fighters and their family members, left Baghouz and were taken to detention centers and crowded camps for the displaced elsewhere in eastern Syria.